Hope you had nice christmas days like we had! Happy New Year to each and everyone! 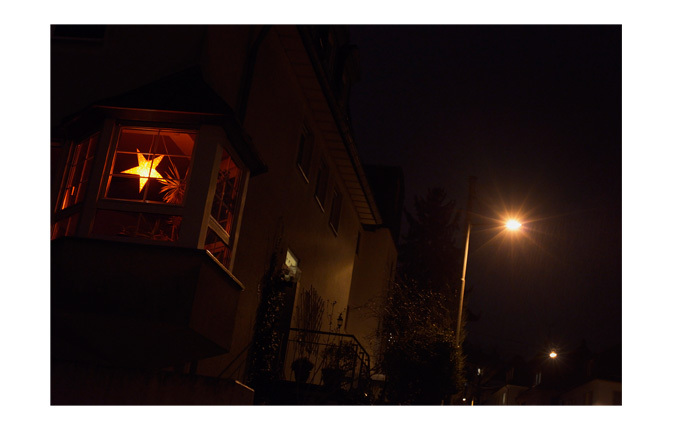 So I wish a nice and relaxed christmas time! Enjoy the good sides of life! 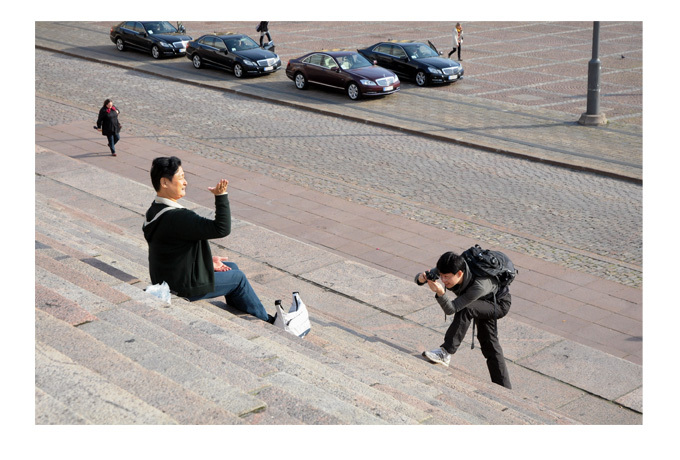 During my stay in Helsinki, Finland, I continued my series about observing and photographing tourists. Long time without any posts and news... But I've been busy... sometimes too busy. So here's an example of my latest publications. 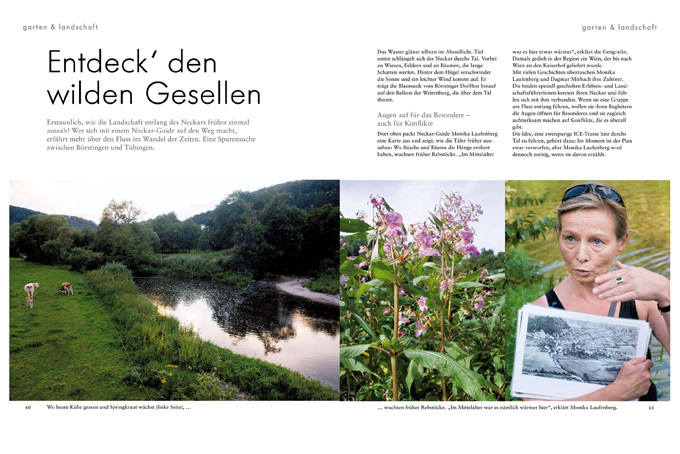 It's a story about the river Neckar which is the biggest one in the state Baden-Württemberg, my home state in Germany. But beside this, the Neckar is also playing a BIG role in the histoty, culture and nature of the region of course. The author of the story is Claudia List. The magazine was once again artur. So thanks to both for this really nice collaboration.